A new edition of our magazine, 1767, is out now! Features selected local properties, local area guides and information about moving house. There's even something there for your pets! Benefitting from a storied history stretching back 250 years, Prickett & Ellis is uniquely placed to share our wealth of knowledge to ensure your next move goes as smoothly as possible. But don't just take our word for it. Click below to see what our clients have to say. 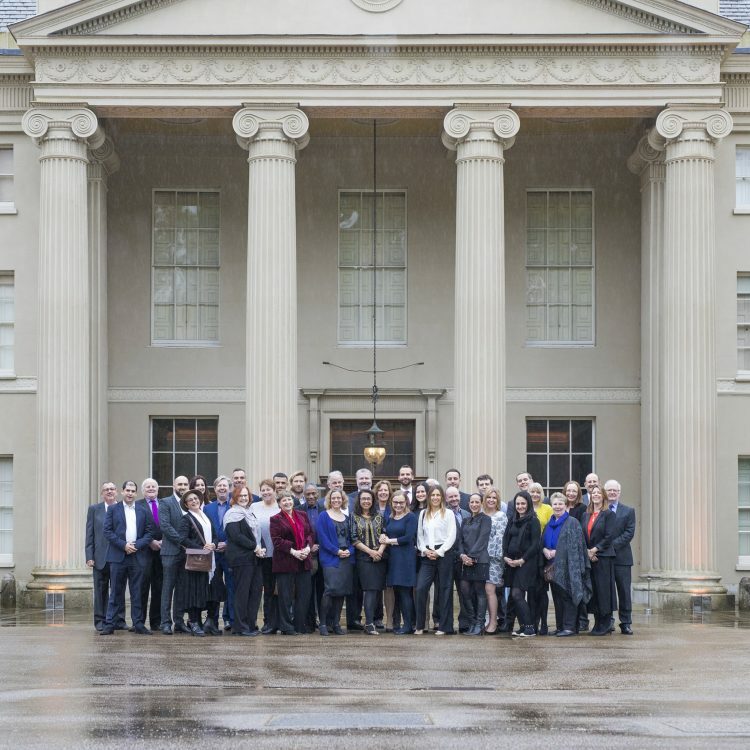 Last year marked our 250th birthday with a champagne reception and exhibition at Kenwood House, which is where our story began. 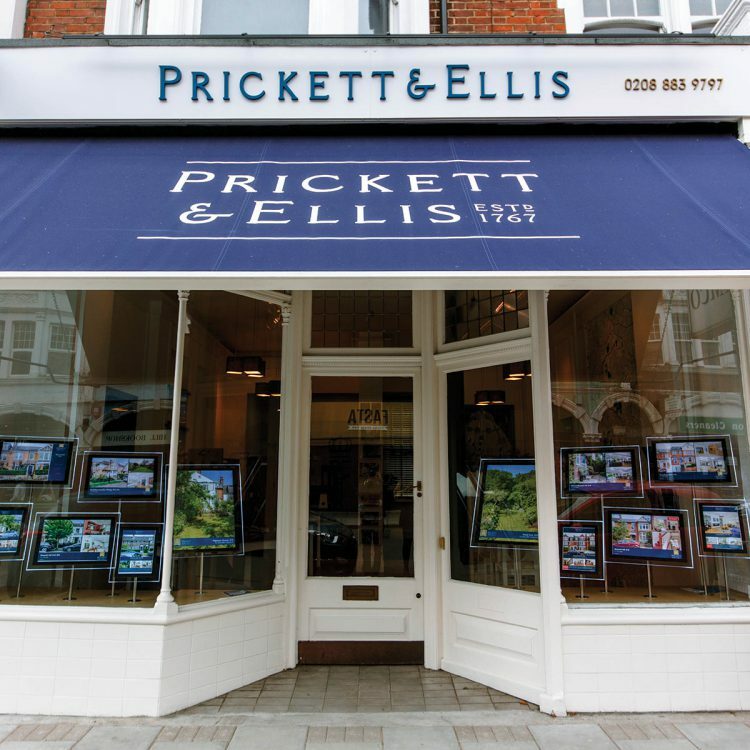 Here at Prickett and Ellis our experienced, trusted and locally based team remain unmatched by other agents. Our long history, spanning nine generations of family makes us the most knowledgeable agent in our area and our ethos of client focus means that we will always put your needs first. Prickett and Ellis is a privately owned independent agency founded in Highgate in 1767 by John Prickett. 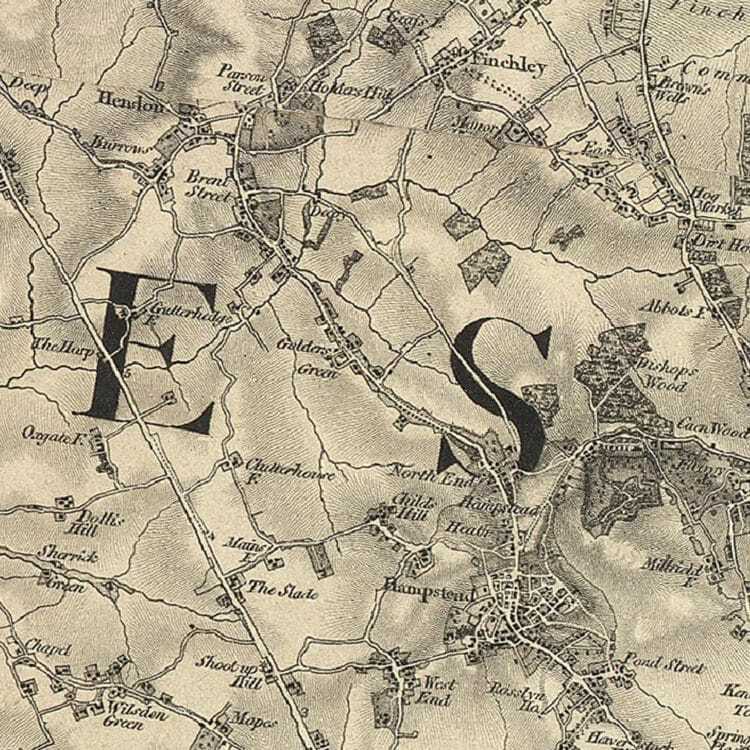 In 1885 Henry Ellis joined as a partner and five generations later we are proud to still be serving the North London community we know and love so well. Prickett and Ellis are the best! We North Londoners know we are lucky. 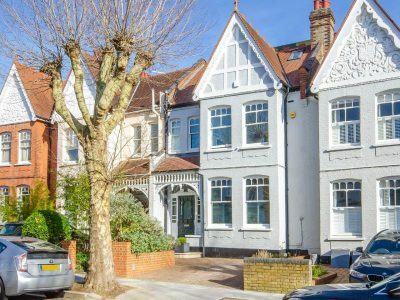 With acres of parks and woodlands, authentic architecture, great schools, good transport links, an amazing choice of restaurants and bars and a lively arts and cultural life, we know we have it all.